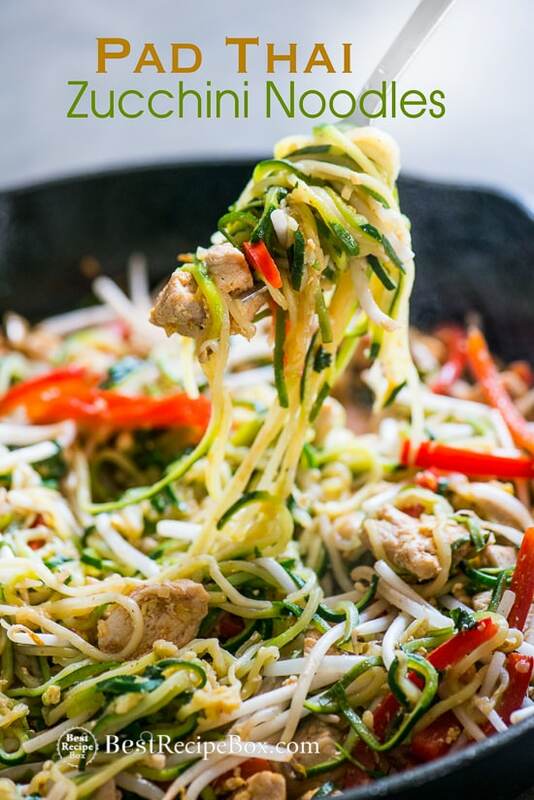 Here’s our collection of our Best Zucchini noodle recipes! 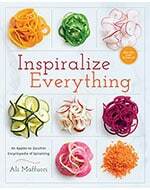 Or zoodle recipes because that’s what everyone is calling them too! 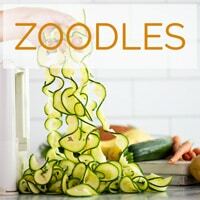 Have you ever tried zucchini noodles, also called zoodles? 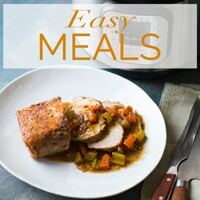 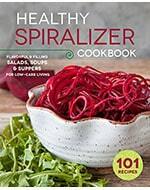 If not, you’ll be hooked by these awesome zucchini noodle recipes, especially if you love spaghetti but are looking to cut back on calories. 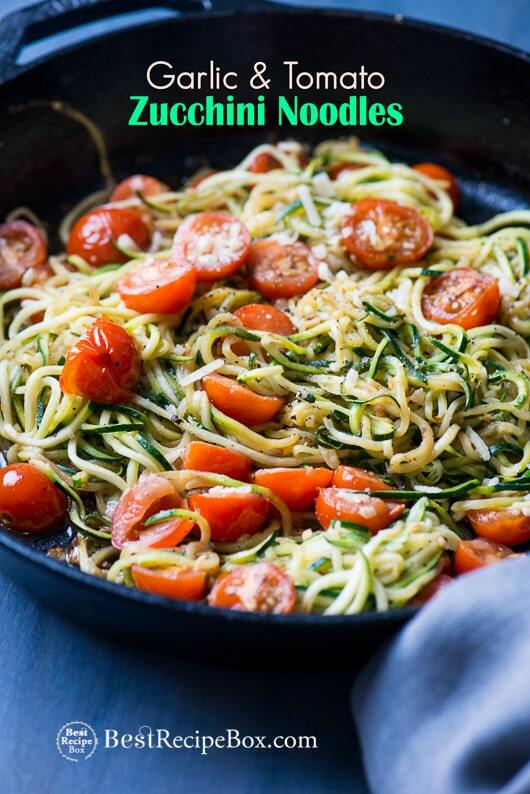 If you’re already a fan of zucchini noodles then you know why we’re so obsessed. 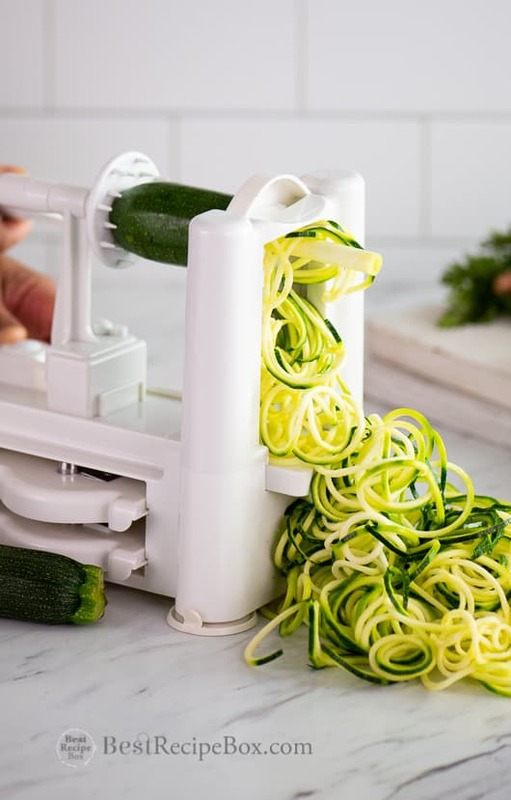 When cut with vegetable spiralizer, zucchini magically becomes long beautiful strands of “spaghetti pasta”. 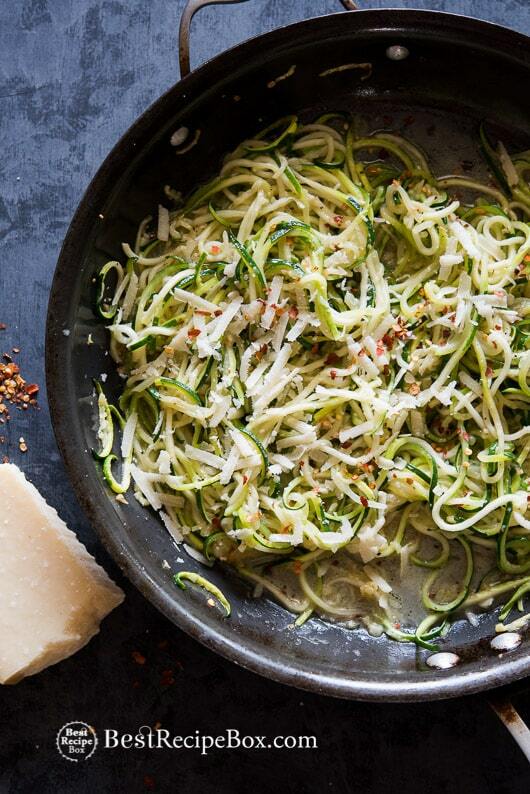 Sure, it’s actually all zucchini but don’t let this incredible vegetable fool you. 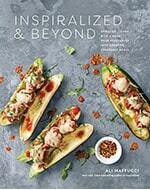 When cooked to the perfect tenderness and sauces are added, this magical zucchini tastes just like spaghetti without all the carbs. 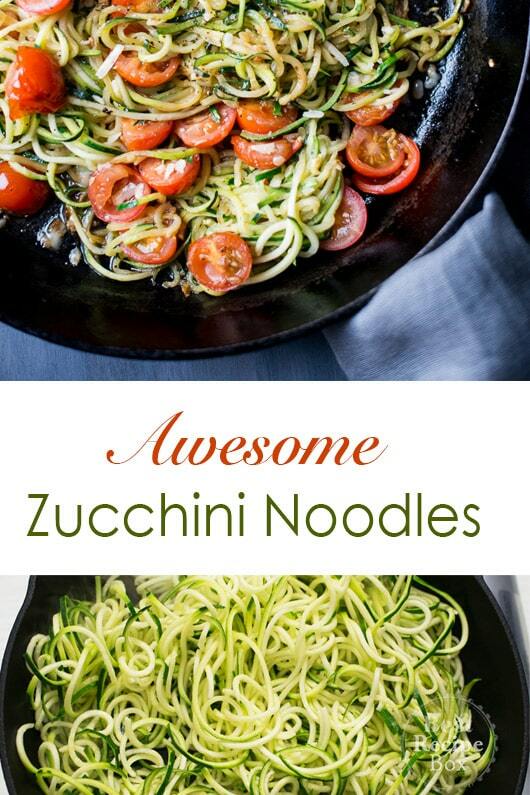 We were blown away when we first zucchini noodle recipes years ago and eat them at least several times a month. 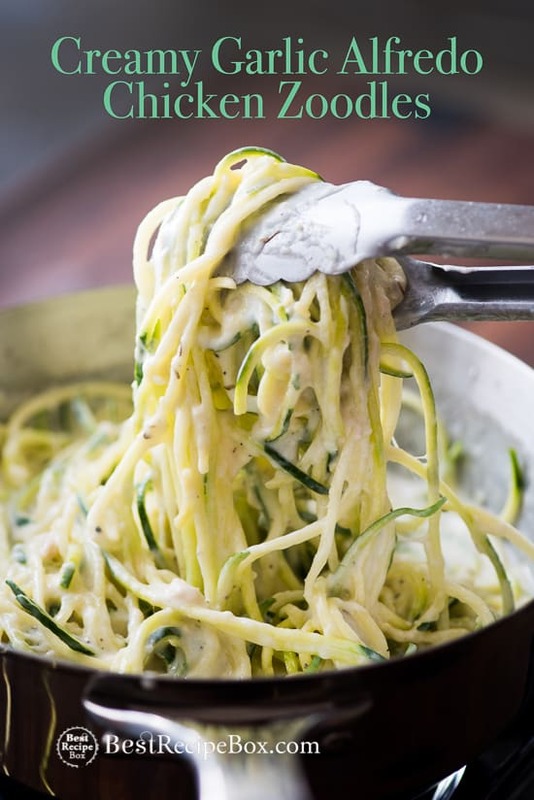 The zucchini noodles absorb the sauces and the texture has a nice bite to it so you don’t even miss all the calories and carbs that spaghetti has. 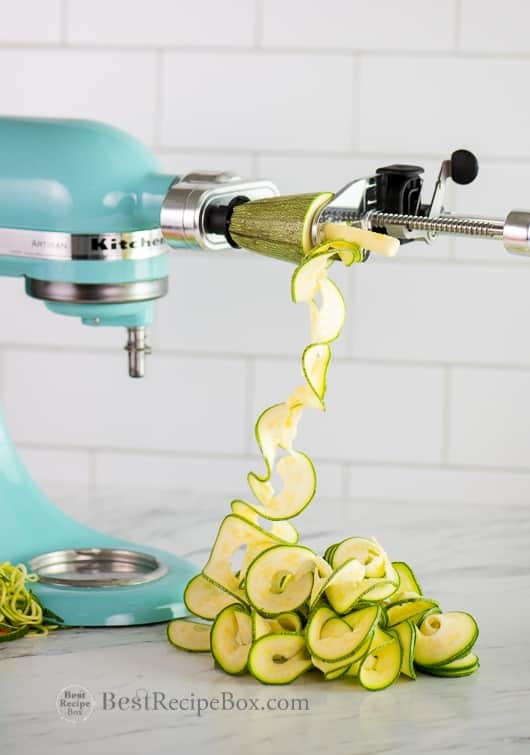 There’s so many possibilities with zucchini noodles that it’s fun to try them in almost any application that calls for pasta or noodles. 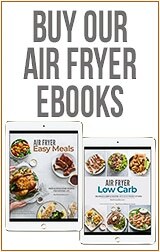 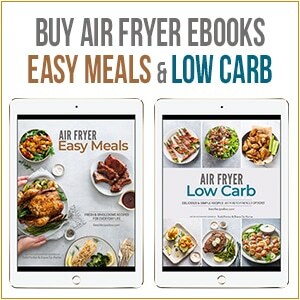 So there’s endless possibilities to making your favorite Asian noodle recipe or Italian Pasta recipes a little lighter on the carbs and a bit more healthy. 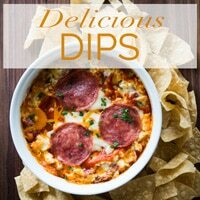 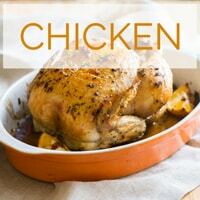 That way, you don’t feel as guilty if you want to add extra cheese on top! 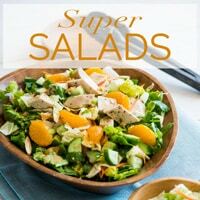 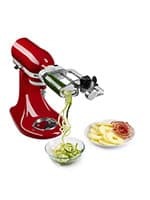 Hoe you enjoy our best zucchini noodle recipes collection! 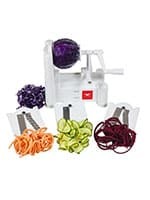 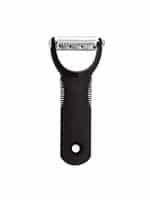 Paderno Spiralizer – Love this easy to use and fantastic spiralizer.